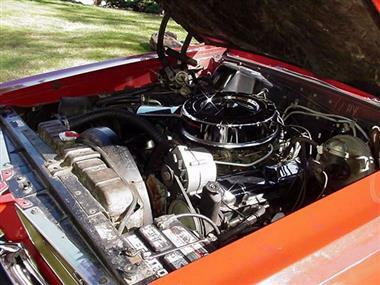 1964 Pontiac GTO in Contact For Location, MI for sale. 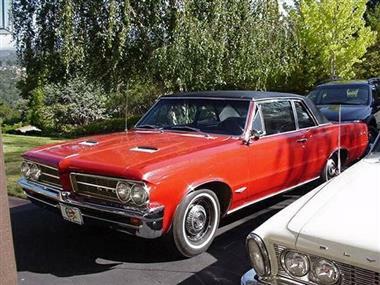 This 1964 GTO is not restored, its a survivor GTO with original paint, all original matching numbers engine, transmission, rear axle and everything else from the factory. 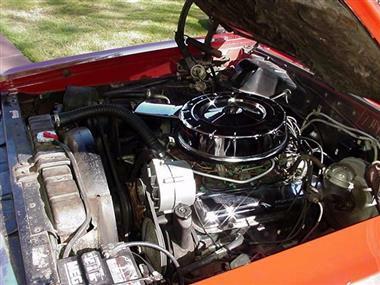 The car has had only like 14 parts replaced since it was built in October 1963. And all those parts were maintenance items, tires, spark plugs, battery, filters, etc. 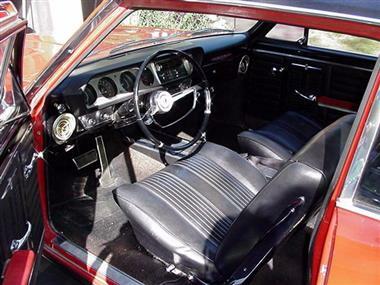 All original sheetmetal, original interior, original everything etc. The car is 100% rust free California GTO and has never been in salt. 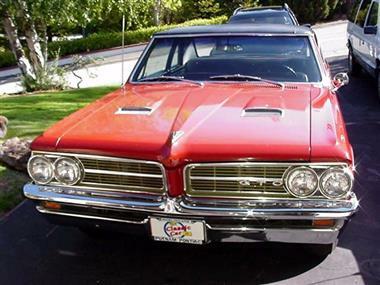 The GTO is PHS certified and has a 389 V8 4-bbl engine, automatic transmission, power steering, power brakes, FACTORY A/C Car, bucket seats, center console, floor shifter, tinted glass, vinyl roof, radio with super rare factory reverb, 1964 GTO is a POST COUPE. 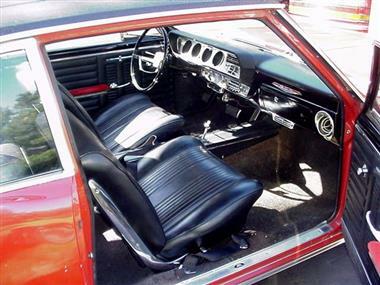 The post coupe body, original air conditioning and factory reverb probably make this build a one of one 1964 GTO in red paint with a black vinyl roof and a black interior and was built the first week of 1964 GTO production in October 1963. 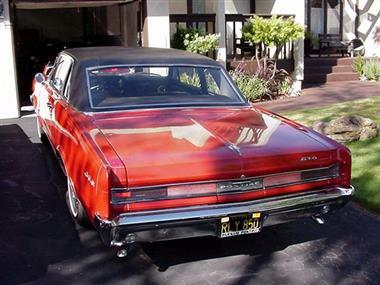 This vehicle is priced $6,379 less than the Average Market Price of $50,374 for a 1964 Pontiac GTO. This is a Good Deal as it's priced 13.0 % below market avg. The Pie chart below shows the number of ads within different price ranges.